It seems like only yesterday that we started using and relying on data more often in the world of business and a variety of other industries. For good reason, data quickly became the go-to driver for many processes, including building engagement with customers and users—and as a result, customer data protection is now of utmost important. Any way you look at it, this data has always been highly personal and vulnerable. That is, in the wrong hands it can wreak quite a bit of havoc, both for the individuals at its source and the owners of said databases. In light of the General Data Protection Regulation (GDPR) and recent events in the United States like the Facebook scandal, proper security and handling now has legal ramifications — not to mention that the data collection market is under an incredible amount of public scrutiny. Fundamentally, that’s no different than it was in the past — failure to properly secure your customers’ data and keep it out of harm’s way could lead your company’s reputation to take a nosedive. Just cast a glance toward Equifax, Ashley Madison, Yahoo, eBay, and Sony. It’s possible to recover after a major data breach or revelation of security negligence, but it’s definitely hard work and it takes time. In the world of business, time is money. So, what can you do to ensure the data you collect, retain, and handle is secure? More importantly, how can you better protect the source of all that information, your customers? Over an extended period of time, you will gather an immense trove of information and data, both digital and physical. Learn to audit this collection early, as a means to eliminate what you don’t regularly use or need. Furthermore, if you notice a trend of datasets being collected that are inconsequential for your processes, stop collecting it altogether. This will prevent you from storing highly-sensitive and potentially damaging information that really had no business being in your hands in the first place. ISO 9001 is an international standard meant to establish requirements for quality management systems (QMS) deployed by businesses around the world. At its core is a push to comply with regulatory requirements and standards. One of the latest iterations — ISO 9001:2015 — is absolutely critical to businesses, but applies most to small businesses regarding changes from previous generations. Before a business can be certified as ISO compliant, they must go through a rigorous auditing process that can take anywhere from three to six months to complete — and sometimes longer depending on the size of the organization. It’s well worth the hassle, however, so keep that in mind. ISO compliance also involves the proper data collection, processing, and handling of any and all information that flows through your network and systems. 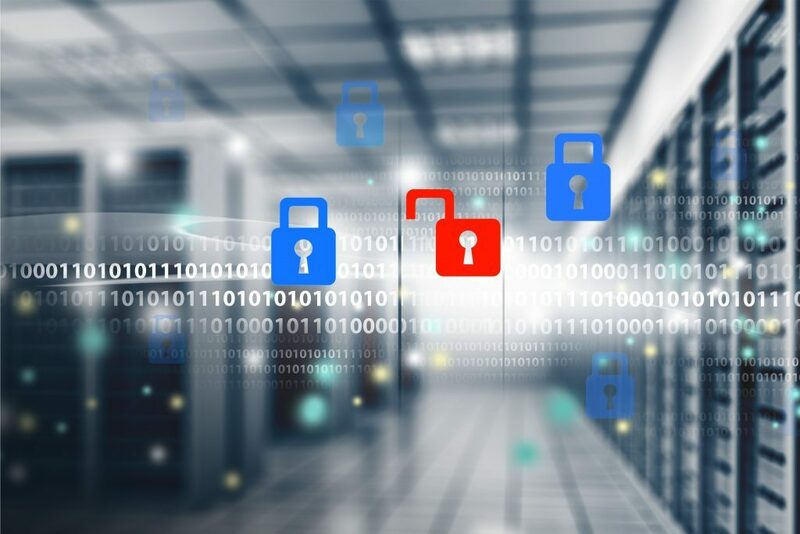 So, by focusing on this important standard, you’ll also be sure you’re aligning your data processes with the appropriate security and handling measures. Continuing from the point above, the “process approach” is a technique or strategy introduced during the initial deployment of ISO 9001. Simply put, it means you improve your business and management processes by improving core systems that can or would directly impact your influence and abilities to serve your customers. When a company or team of managers deploy the “process approach,” it means that as a whole, they exude more control over the processes and systems that make up their organization, interactions between individuals’ processes, the inputs and outputs of said processes, and how it impacts their customers in the end. Documents and records are included in this, which would also entail incoming data or digital information. As a business, you must take action to retain documents or data that support your current structure, and prove that you follow process plans appropriately. It serves as a form of authentication that you adhere to ISO standards and handling policies. This may seem obvious, but sadly, it’s not. You must make it clear to your employees, partners, vendors, and customers that security is important. In addition, you must pass on what you can to help educate the involved parties to bolster security across the board. This ensures everyone adheres to security and protection standards, and that they also handle their own sensitive data and information appropriately. You’d be surprised how much of an impact negligence has on data security and protections. Negligent employees are the number one cause of cybersecurity breaches at Server Message Blocks (SMBs). Even something as simple as sharing a password or authentication badge with a family or friend can have serious repercussions. Involve everyone, and continue to maintain this group knowledge by holding regular security meetings, seminars, and educational content.